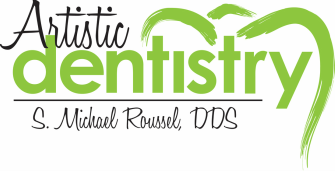 Our dental office hours are by appointment, Monday through Friday, 8:00 am to 5:00 pm. Please call us directly for same day emergency visit requests. To schedule your appointment online, please use this request form and we'll do our best to accommodate you!